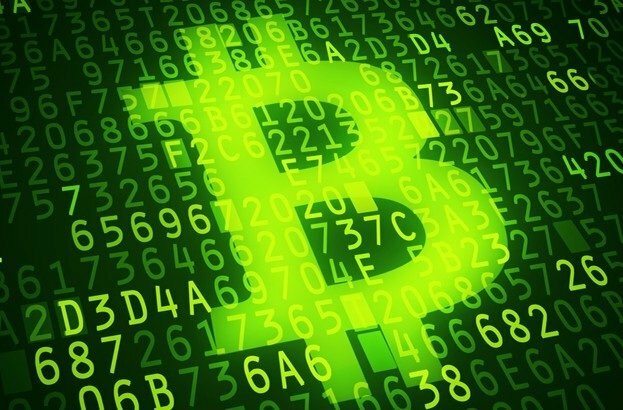 According to the vulnerability testing specialists from the International Institute of Cyber Security (IICS), the agency responsible for economic planning in China added any “activity related to virtual currency mining” (including the Bitcoin extraction process) to a list of activities subject to be shut down by the Chinese government. The agency claims that the cause of this decision is the high energy consumption and the contribution to pollution implicit in the extraction of virtual assets; the people of China will be able to externalize their opinion on this subject until 7 May. The National Commission for Development and Reform, the agency in charge of listing these activities, has not mentioned since when the prohibition will begin to be effective. As mentioned by the vulnerability testing specialists, for cryptocurrency mining to be done, massive computer processing activities are required in order to solve complex mathematical problems and verify the virtual assets transactions. The owners of the computer team that first solve these complex operations are rewarded with a new batch of virtual assets. The more computers are competing, the more difficult the problems will become, and this implies a considerable increase in energy consumption for each blockchain. According to the vulnerability testing experts, some of the biggest cryptocurrency mining entities (commonly called farms) are located in Chinese territory. Some massive media under the control of the Chinese Government had already outsourced some concerns about the operation of these virtual assets farms. Last October, a research on carbon dioxide emissions related to cryptocurrency mining began circulating, stating that this mass-practiced activity contributes significantly to global warming. This is not the first time that China’s regulatory authorities take action against the cryptocurrency community. Last year, for example, several digital coin trading platforms were closed, and the Chinese government has banned initial coin offerings (ICO) to prevent the increase in the use of new virtual assets. This measure does not seem to have impacted the current value of the Bitcoin, which is maintained at around $5k USD.